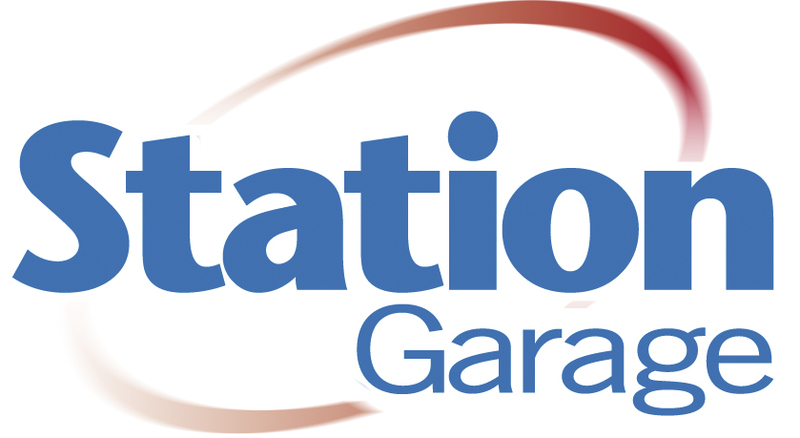 Do you need a garage in the South East area for your car service? Find and book it online now quickly and easily with BookMyGarage. No more hanging on the phone, just put in your car registration and postcode then pick a trusted South East garage from our comprehensive list. Enter your registration number now to see garages in the South East area or to speak with an expert mechanic today, call: 03304 004439. Looking for a car service in the South East? If you’re trying to find a trusted, local garage in the South East for your car service, BookMyGarage can save you time and money, and give you the peace of mind that you’re booking the right service with the right garage. You’ll get instant prices online for your car service from your local, trusted garages. Don’t know which car service your car needs? Our online booking system will identify the right service and show you the prices from recommended, independent garages in the South East. From buzzing Brighton to well-connected Watford, with BookMyGarage the garage for you is just a click away. Our South East service teams are here to make your life a little easier. There’s no more ringing round garages, all you have to do to book your service through BookMyGarage is enter your car registration and postcode and we will show you the garages that are closest to your location with customer reviews, fixed priced service costs for your car, opening hours and extra services such as collection/drop off. When you’ve finished, don’t forget to leave your own review for others looking for a trusted garage in the South East. One of the driest and warmest regions of the UK, the South East doesn’t suffer particularly from weather-related traffic problems. However, congestion is a major issue in the urban conurbations; hotspots include the Eastern Bypass Road, Oxford and A30 Ringway South, Basingstoke, Hampshire, which rate among the worst in the country for time wasted in traffic jams. Although they remain the safest roads to travel on, the South East’s motorways have the worst safety record in the country, with 9 fatal and serious crashes per billion vehicle kilometres. There are 7 major motorways (M1, M40, M4, M2, M20, M23 and M3), all of which connect to London’s peripheral M25, which runs near to and occasionally through the region's border with Greater London.